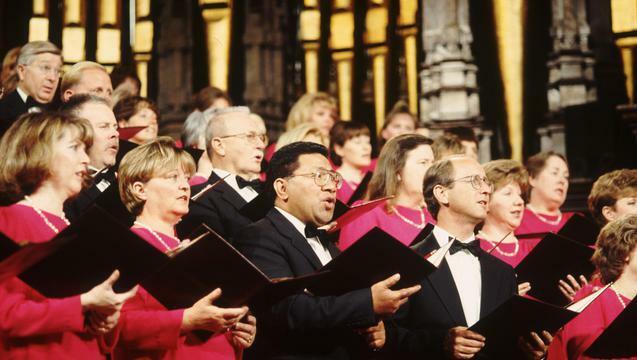 As part of its upcoming tour, the Mormon Tabernacle Choir will stop in Black River Falls, Wisconsin, on 19 June to honor the history of Mormon loggers in the area. Choir members donated the funds to erect a commemorative historical marker near the mills where Latter-day Saints cut lumber used to construct the Nauvoo Temple and other buildings. The choir will perform specially prepared musical numbers for members of the community.